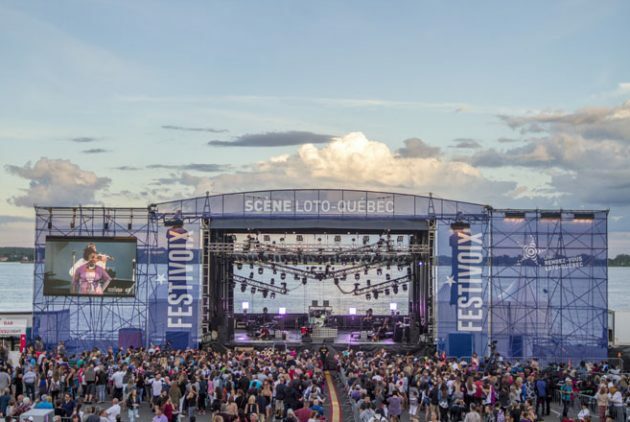 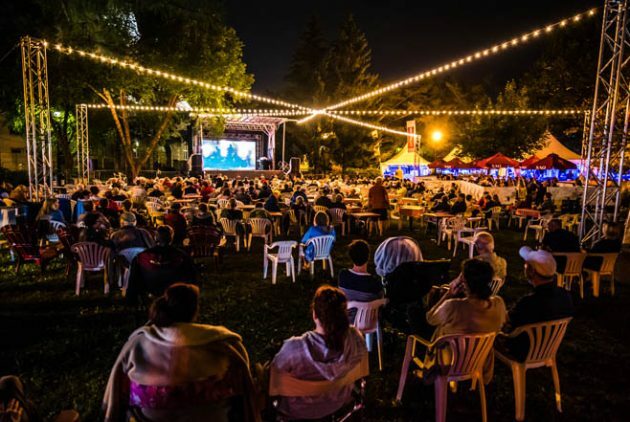 Located in the heart of Old Trois-Rivières, the FestiVoix is held in unique settings and welcomes over 300 000 festival-goers every year at majestic sites between the shore of the St. Lawrence River and downtown Trois-Rivières. 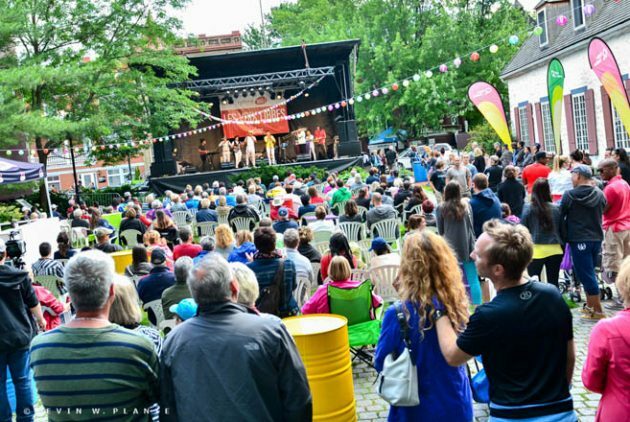 For 26 years, international stars and great emerging musicians come together for 9 days of festivities on one of the festival’s 15 outdoor and indoor stages from morning until the middle of the night. 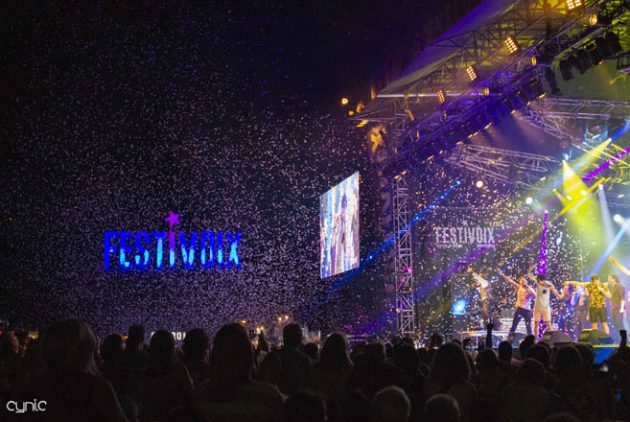 Festival-goers storm the historic district, the harbor park and downtown Trois-Rivières to live the full FestiVoix experience! 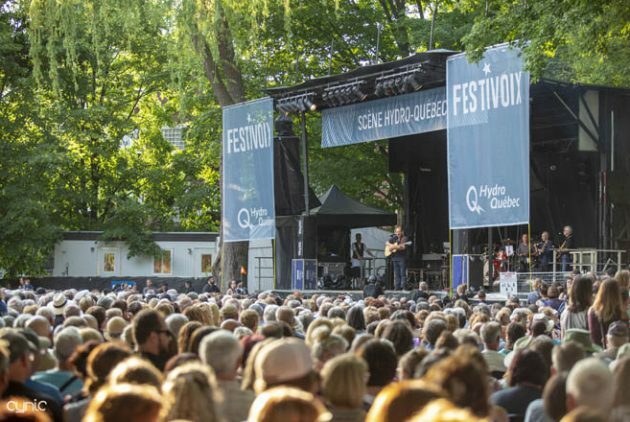 Le Festivoix de Trois-Rivières : l’évènement musical en Mauricie !